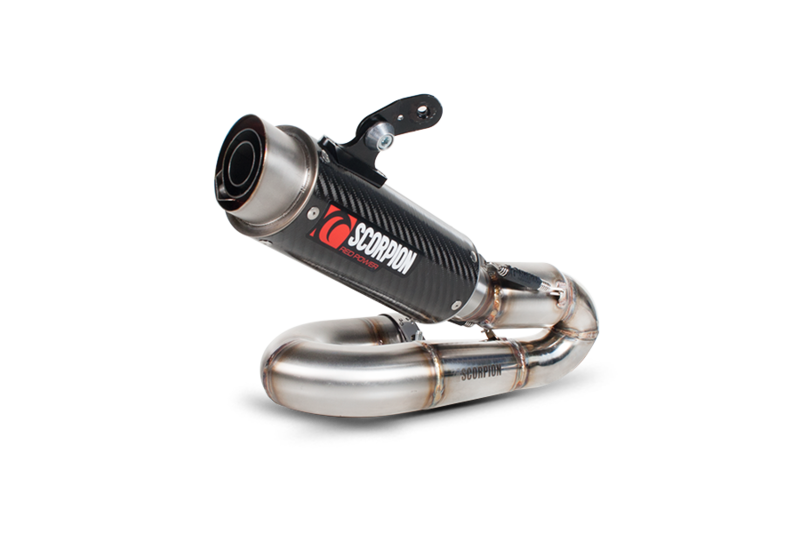 Scorpion offer a wide range of exhaust options, most of which are interchangeable:- meaning you can upgrade in stages! Want a little more power from your motorcycle? A half-system is the perfect compromise, leaving the factory catalysts (where fitted) in place and bolting directly to the OEM system. 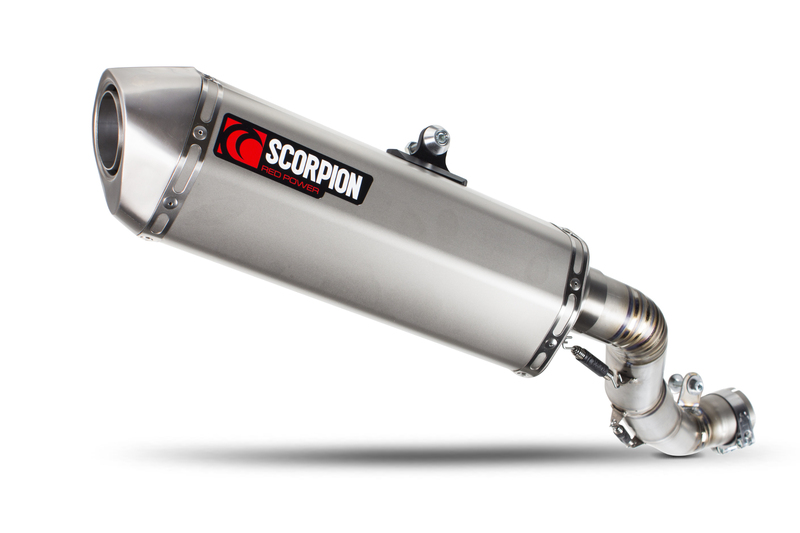 Scorpion's half-systems are designed for improved gasflow and sound, but leave the bike fully road legal and MOT ready. If you demand the best, a full system is the ultimate Scorpion upgrade. As the whole system is replaced there are no compromises, the ‘peak-flow’ design giving maximum performance across the board. 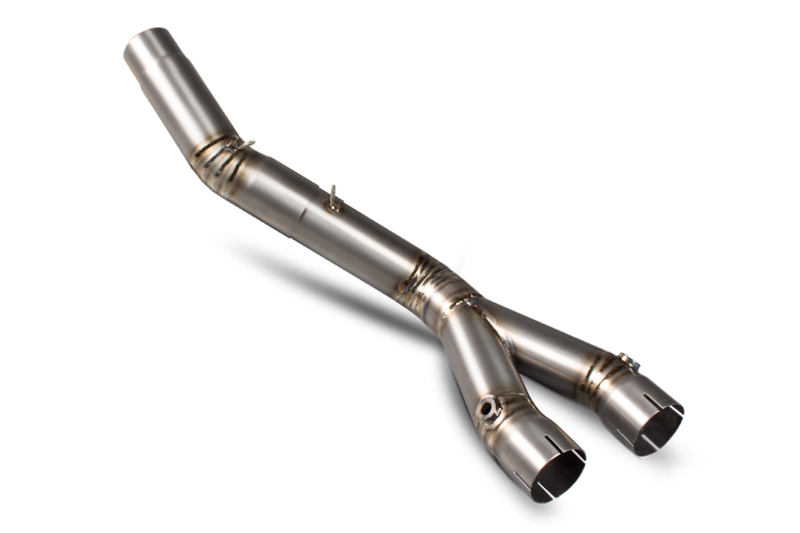 A simple ‘bolt on’ upgrade which effectively removes the constrictive internal components found within most stock exhausts - whether a silencer or catalytic converter (depending on your bike). 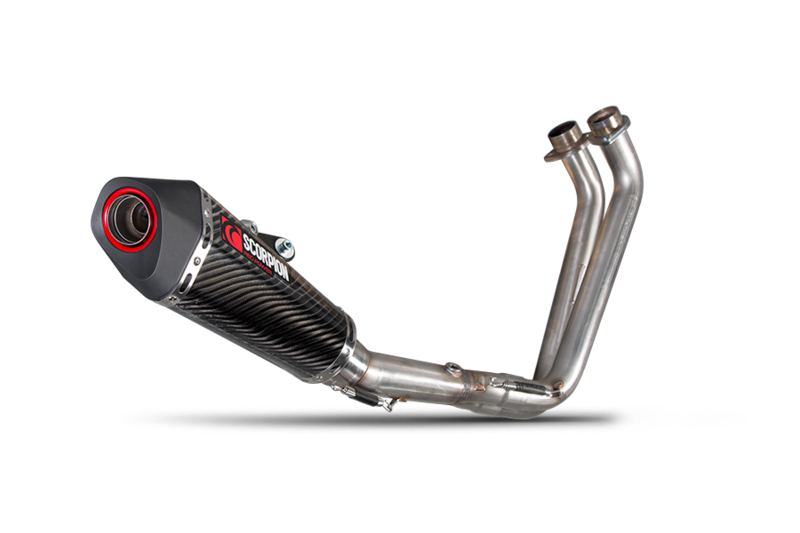 High flow, light weight tubular headers developed using technology derived from our success partnered with top flight BSB teams. 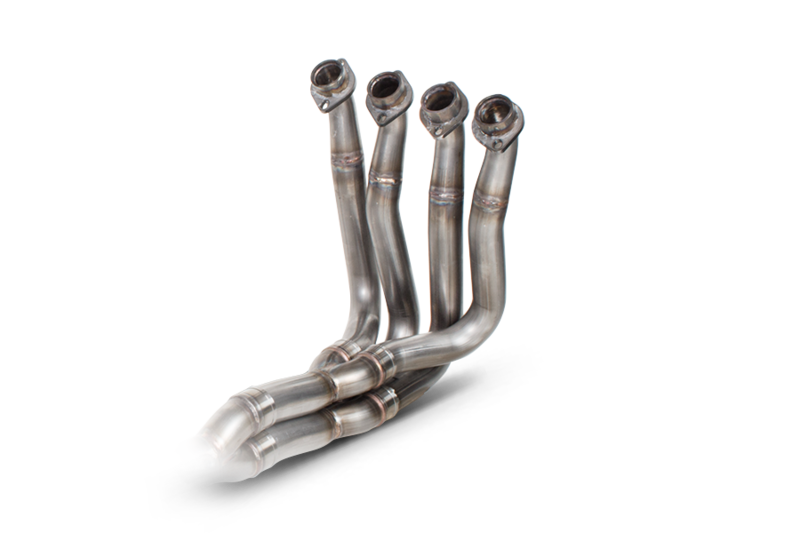 We offer various silencer finishes to complete your perfect exhaust system.